For more information on Martinique see here. The Atlantic Odyssey II fleet is now complete again in Le Marin marina in Martinique, after the final yacht, Pitchounet, arrived on the morning of Saturday 6 February, after a 27 day crossing. 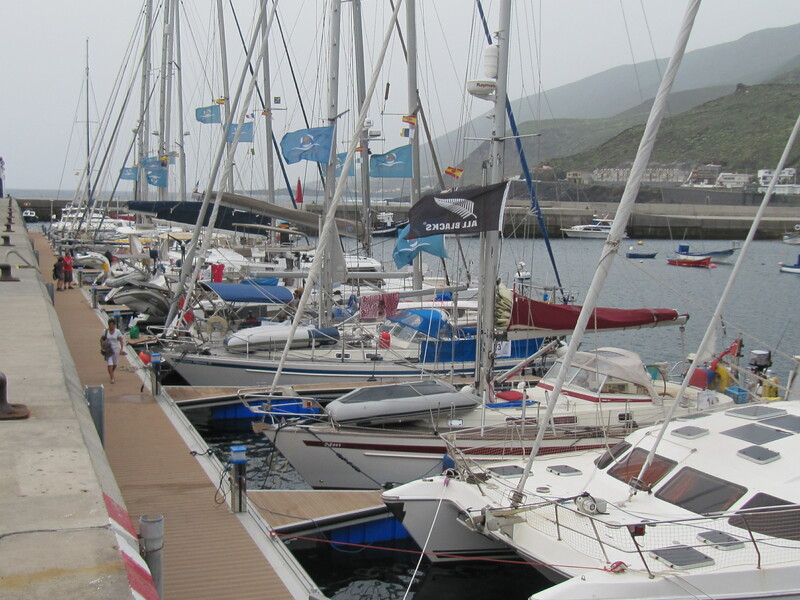 Three Amel yachts arrived at almost the same time in Martinique, after a 20 day crossing of the Atlantic. Steve, Casey and Justin, not forgetting Windy the dog, on the American boat Jacquelyn were the first to arrive in Martinique this morning at 0945 local time. Atlantic Odyssey - Bon vent et à bientôt ! View the list of arrivals in Martinique. You can follow the position of the boats and check their estimated time of arrival on the tracking map. 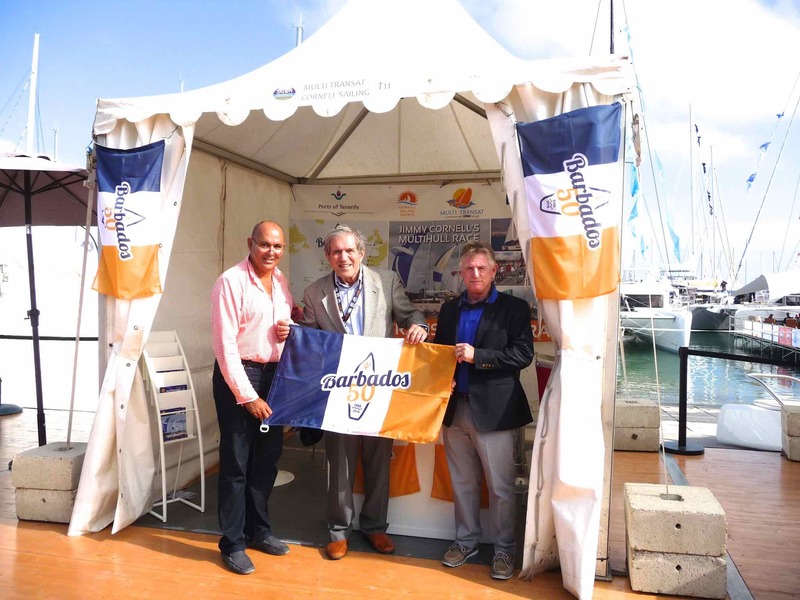 Taking part in the Atlantic Odyssey for the second time, Belgian catamaran Mercredi Soir has had a perfect crossing. Jimmy Cornell has launched this new rally for sailors who prefer to cross the Atlantic at a relaxed pace. ‘All-age sailing for an epic ocean crossing’: Sailing Today profiles the Atlantic Odyssey and the families who sailed across the Atlantic in November 2014. Goes on sale in the UK on February 27. With Finally My Darling having arrived safely in Martinique on 18th February, this was the last yacht to receive their warm welcome by the Le Marin marina staff.